The broiler super starter from Hybrid is aimed at achieving higher growth rate, higher feed utilization rate, and low disease incidences at the early stage of the life of a chicken. It is highly balanced in nutrition and normally given to birds from one day old to the 3rd or 4th week of life. Our broiler super starter is in the small granule size which makes it easy for the chicks to pick up the feed faster. 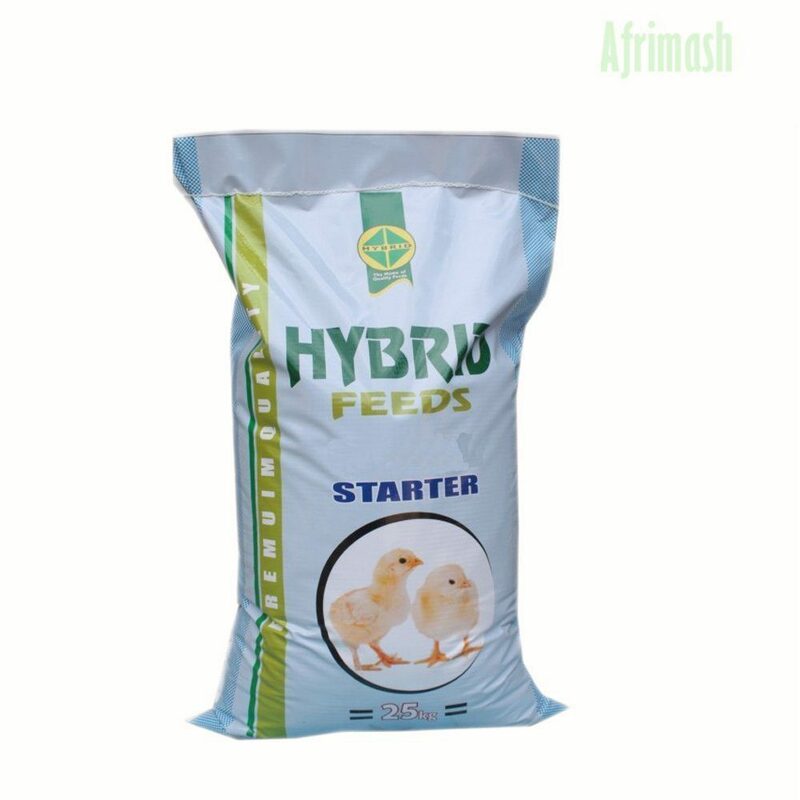 Super starter feed is designed in a very precise manner for healthy growth of the chick in order to develop high immunity to face the possible stresses like diseases, weather change, vaccinations, handling etc.